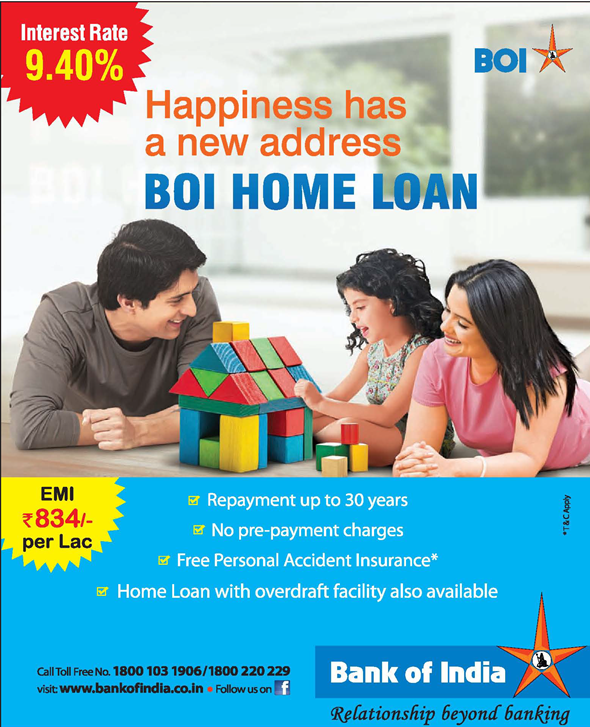 We find that HDFC as a housing agency should have had the most competitive rate but it is charging way high for their existing clients which stands at 9.65% for male clients. However, Bank of India is now charging way lower @ 9.4% and you can see the same in the below screenshot. Check Bank of India stock price live here. Only drawback with such banks is that being a PSU they take a lot of time as compared to private sector banks.